The UK HMRC announced on July 17, 2014 that its High Net Worth Unit (HNWU) has brought in £1bn in compliance yield (approximately US$1.7 billion). The HNWU, which was set up in 2009, is made up of about 400 staff in 31 customer teams. 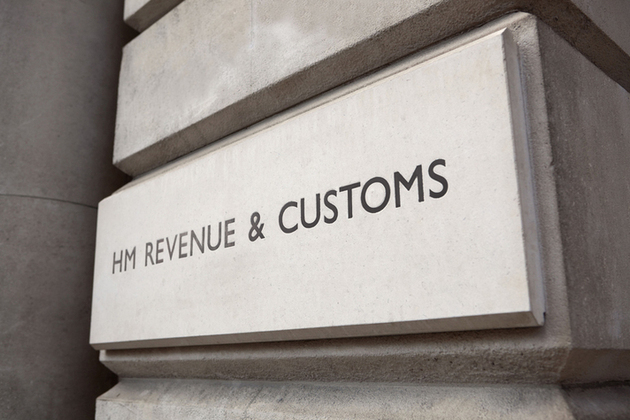 HNWU deals with the tax affairs of the 6,200 wealthiest individual customers of HM Revenue and Customs (HMRC) – those with a net worth of £20 million or more. When the unit takes ownership of a customer’s tax affairs, both the customer and their authorised tax agent or adviser will receive a letter welcoming them to HNWU. This letter also contains contact details for their Customer Relationship Manager. The relationship manager has detailed oversight over the customer and develops a close understanding of the wealthy individuals tax risks. The program, through good customer engagement with a focus on influencing behaviour, has led to voluntary compliance of the majority of customers, enabling HMRC to allocate its audit resources against noncompliant taxpayers. Cooperative compliance means enhancing the relationship between HMRC and our customers to deliver an outcome where both parties work together to achieve the highest possible level of compliance at appropriate cost. This approach is increasingly being recommended as a feature for revenue organisations for customers with complex affairs. It reflects the growing mutual interest in being as certain as possible about tax liabilities and in ensuring that there are no surprises in any later reviews of these liabilities. Cooperative compliance is not any kind of preferential treatment which compromises the legal position. In essence it forms part of the compliance risk management process – adding deeper and broader understanding of the world in which your client operates to our ongoing dialogue. This approach is one that we wish to have with our HNWU customers. It does of course rely on the foundation stones of a relationship characterised by trust, openness and transparency. We want to move away from only using reactive time consuming formal enquiries to a position where we can have productive pre-filing discussions which help us better understand our customers’ actions, processes and intentions. … The objective is to give earlier assurance, where appropriate, that we don’t intend to open an enquiry or don’t require further information. Where we are able, we will write to you and your client if no further action is needed to let you know this, rather than letting you wait until the end of the statutory enquiry period. This is more likely to be the case where we have established an ongoing dialogue about your client’s tax affairs. Customers who participated in the trial were positive about the benefits of this approach. This entry was posted on July 21, 2014 at 03:00	and is filed under Compliance, Tax Policy. Tagged: High Net Worth Unit, HMRC, HNWI, HNWU, IRS. compliance. You can follow any responses to this entry through the RSS 2.0 feed. You can leave a response, or trackback from your own site.